Ramblings of a Daydreamer: The Game Changer comes out TODAY! The Game Changer comes out TODAY! Today’s the day! The day I unleash…I mean release…The Game Changer into the world! It feels like it’s been a really long time coming, even though the whole process from the time I wrote the first word until today was only ten months. It’s been a LONG ten months though. I’m really, really proud of The Game Changer. I feel like I learned a lot while writing and editing Blue Sky Days, and then in the months following the release. I think I became a better writer - no, I know I became a better writer - and I’m proud of that. 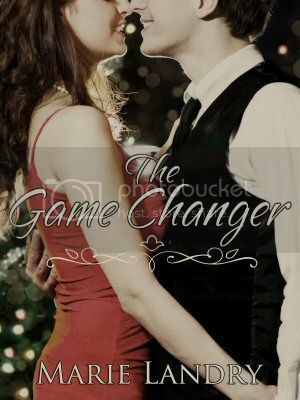 If you’re a book blogger or you review on Amazon/GoodReads/Chapters/Barnes & Noble, Smashwords, etc, and you’d like a copy of The Game Changer for review, let me know and I’ll send you one in the e-format of your choice. 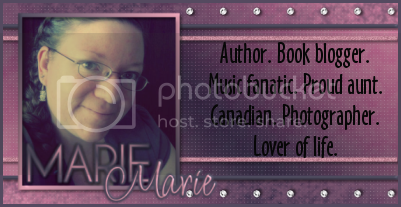 Don’t forget to enter my Spread the Word giveaway to win a book of your choice valued up to $15 CAN. Thank you for all your support, and I hope you enjoy reading The Game Changer as much as I enjoyed writing it! Congratulations Marie! The Game Changer sounds amazing & I can't wait to read it. Congrats! It's so great to read all the wonderful things people are already saying about it.